Acadia National Park, Bar Harbor & more! Activities in the area include swimming, boating, hiking, fishing, sightseeing. Acadia National Park is all around, as well as golf courses, public tennis courts, water park, miniature golf, horseback riding, petting zoo, oceanarium! Visit the Park Information Centers to get all the details and locations for hiking, walking, swimming biking, kayaking. Visit Cadillac Mountain for the the first place the sunrise can be seen in the U.S., as well as Schoodic Point, northwest of Hancock off Rt. 1. Built during the Depression and earlier, most of the carriage roads are in Acadia National Park, but some can be found off of the main highways. 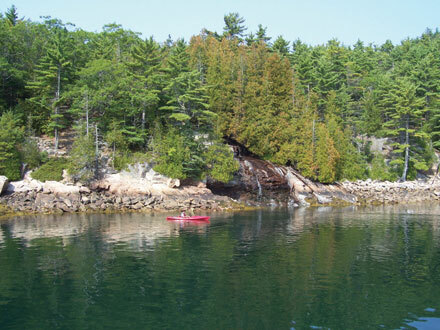 You can access a few carriage roads in Northeast Harbor and Seal Harbor, including Little Long Pond and Day Mountain, in Seal Harbor. In and out of Acadia National Park, mountain trails great for an invigorating hike include Door Mountain, Day Mountain, Eagle’s Craig, Parkman, Saint Savior. 1900-acre wildlife refuge with walking trails northeast of Hancock. 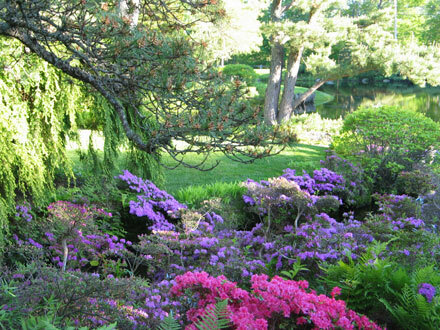 Asticou and Azalea Gardens in Northeast Harbor are beautiful, as well as Sieur De Mont Springs in Bar Harbor. 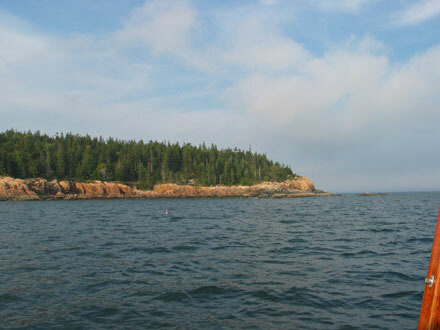 Sand Beach in Acadia National Park and Seal Harbor Beach in Seal Harbor, as well as the State Park beach in Lamoine. There's also a wonderful lake beach at Echo Lake. Great shopping spots in Bar Harbor, Northeast Harbor, Southwest Harbor and Blue Hill. Mountain biking is great at Eagle Lake, and other spots in Acadia, including the carriage roads. Right on Somes Sound, Echo Lake, Eagle Lake, Long Pond, and Bar Harbor! Canoe rentals are available at the lakes, at the head of the Island, and in-town Bar Harbor. Sea kayak tours can be found in Bar Harbor. See our office for rental info., on a first come, first serve, or reserve before arrival. Also, Scottyskayakrentals.com will deliver and pick up from cottage.